A man who went missing for three decades has solved his own disappearance, by suddenly remembering who he is. 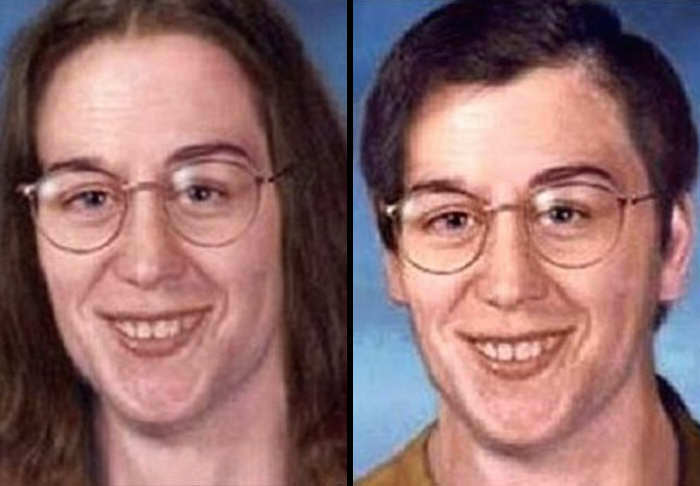 Edgar Latulip was 21 when he vanished from his home in Kitchener, Ontario back in September 1986. He was being treated in hospital after attempting suicide and police believed he may have travelled to Niagara Falls to kill himself. His mother, Sylvia Wilson, feared her son – who had the mental age of a child – had been abused or accidentally killed. She had not seen him since he suffered an injury to his head after getting on a bus 30 years ago. This trauma caused him to lose his memory and he’d been living under a different name in Niagara ever since. However, he was finally identified through DNA after remembering his name when he experienced flashbacks, which prompted his social worker to find out that he was on the missing persons list. Speaking to CTV News, his mother confirmed she had not yet spoken with her son, but was overwhelmed to know that he was still alive.